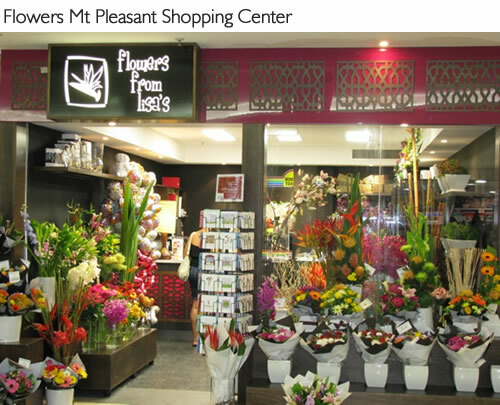 Flowers from Lisa's is a local Mackay florist business that has been established since 1999. The business is proud to have two beautiful stores in the towns major shopping centre’s; Caneland central and Mt Pleasant shopping centre. 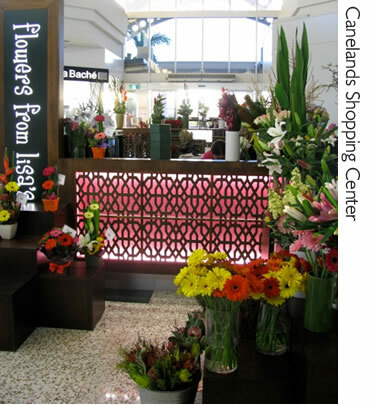 Both of the stores are proud members of the Interflora network which enables our clients assurance of a professional service and a guarantee of quality flowers. Lisa Metten has been the owner since established and has a professional team of 7 local ladies. Flowers from Lisa's is a very proud family owned business in Mackay. We pride our selves in making the freshest floral arrangements with the best quality stock available. We carry a large range for you to choose from. We quarantee our flowers and your satisfaction!! Our approach will always be ...."if your not happy.... then We’re not happy"